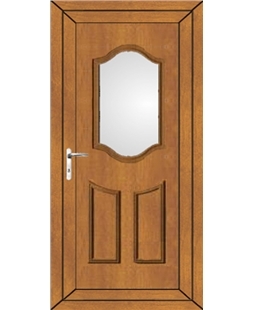 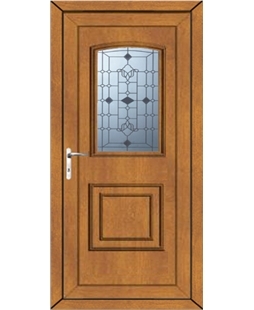 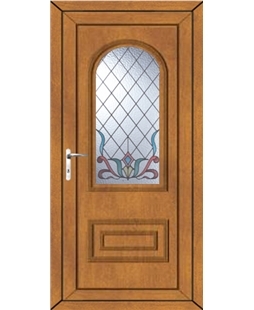 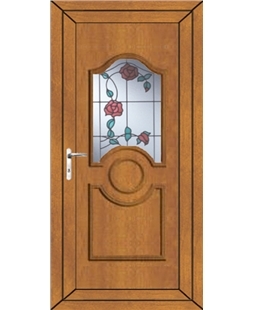 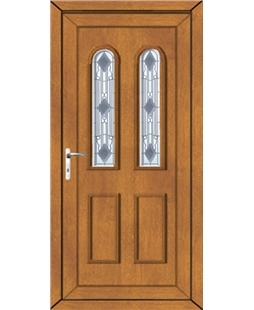 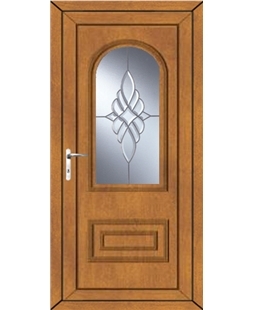 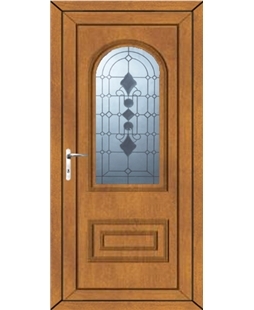 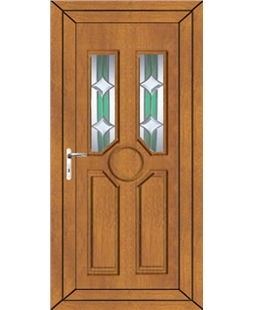 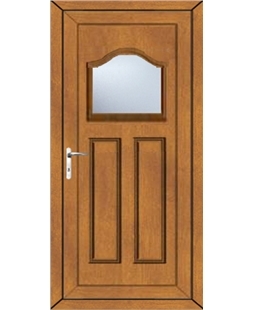 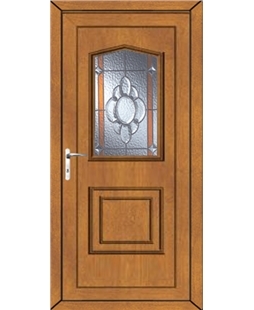 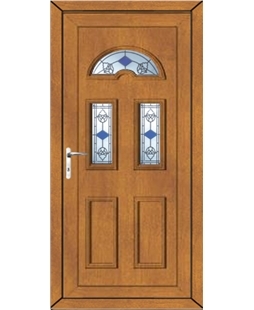 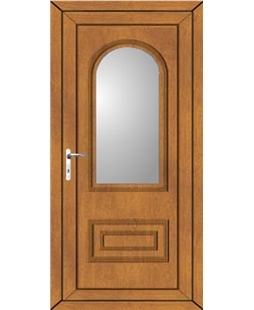 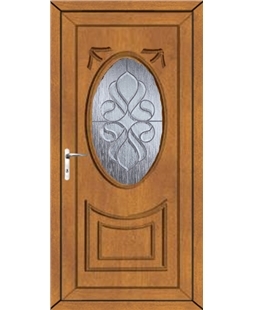 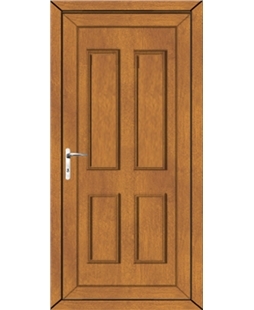 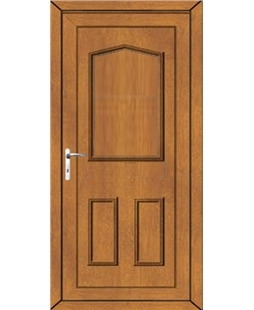 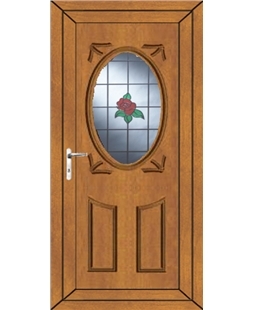 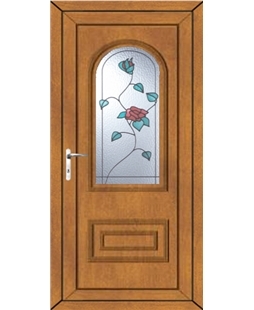 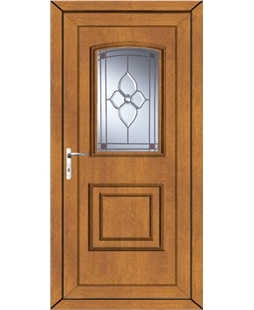 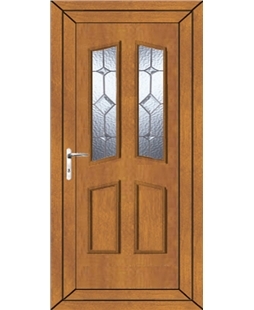 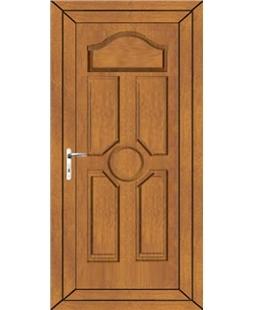 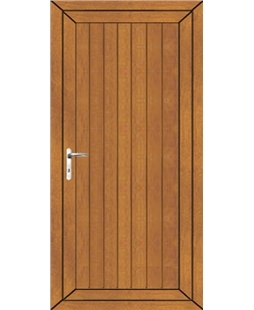 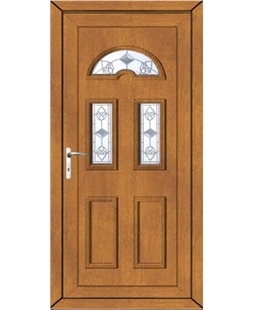 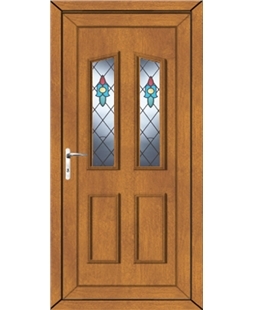 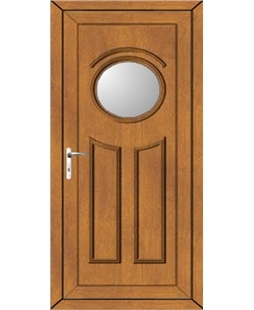 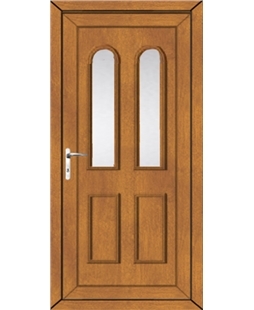 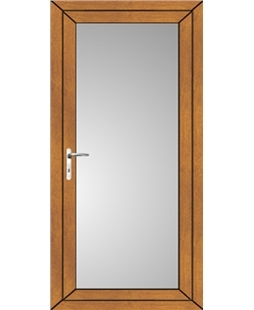 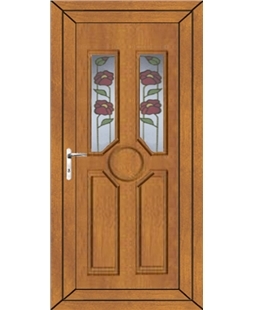 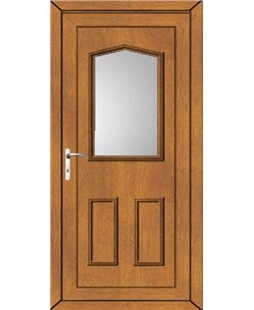 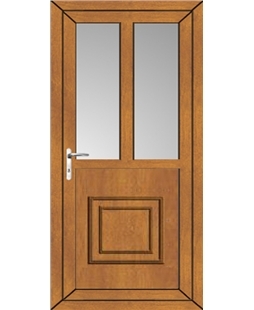 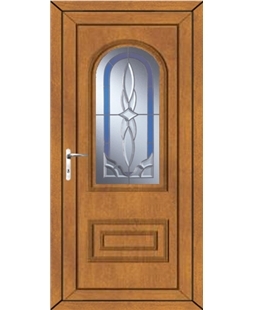 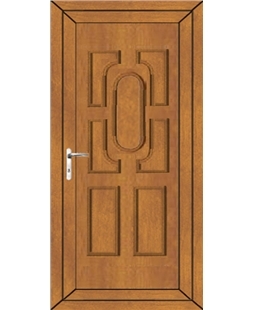 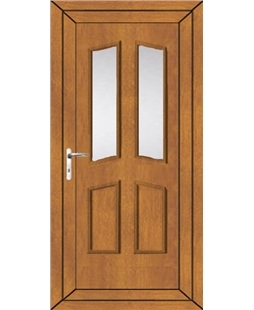 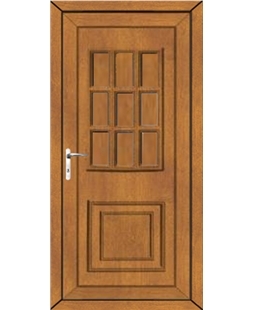 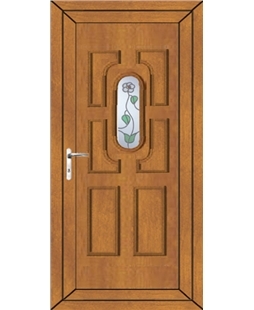 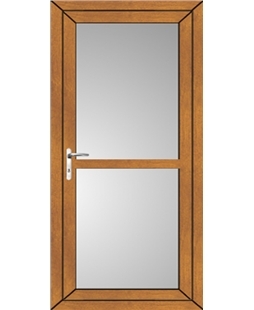 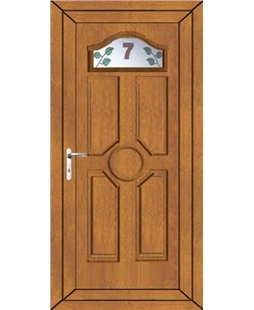 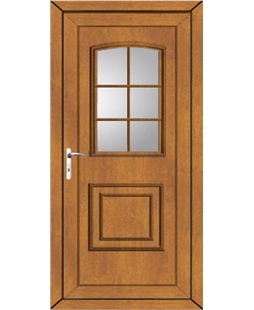 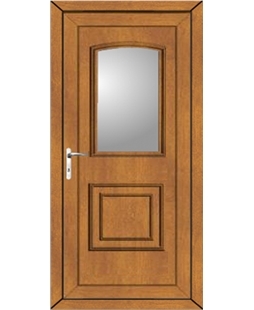 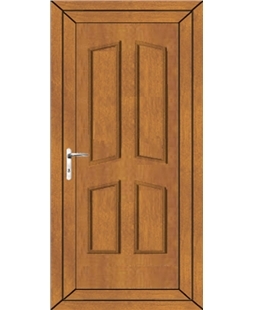 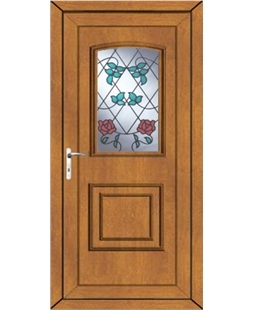 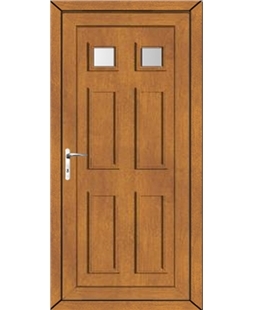 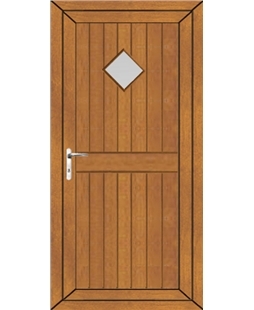 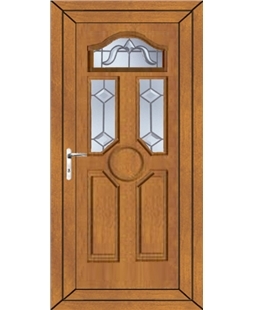 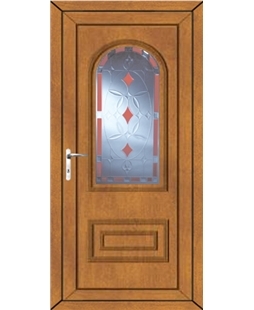 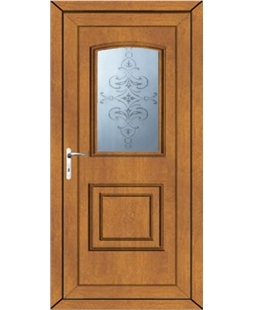 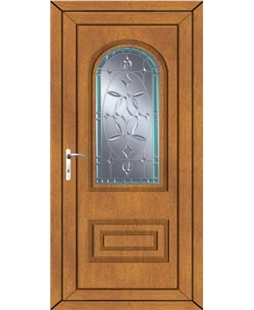 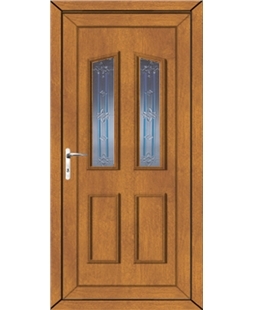 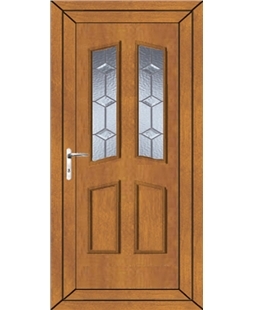 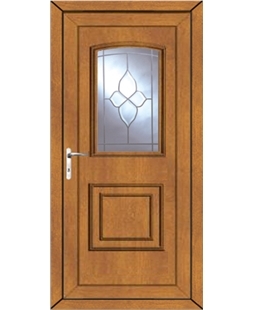 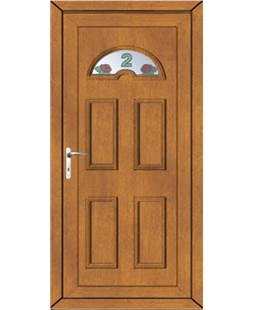 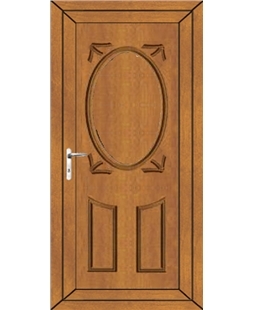 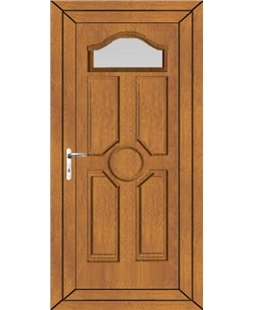 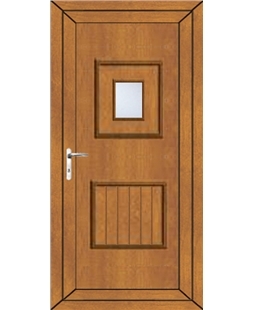 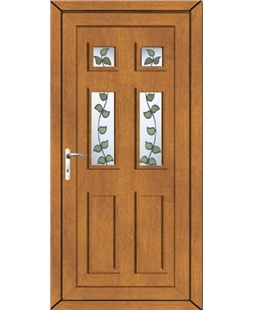 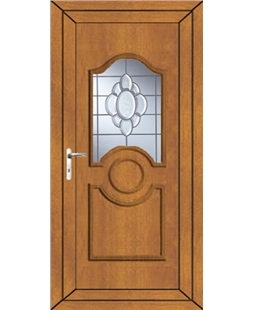 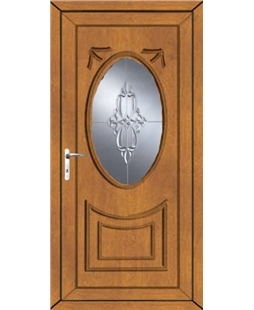 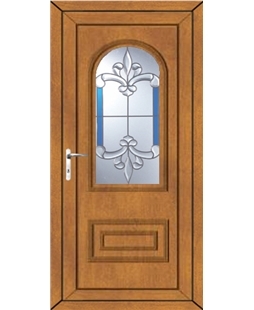 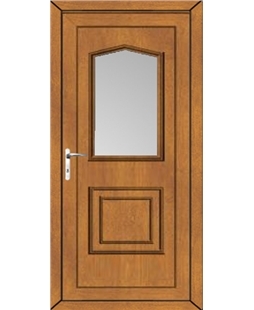 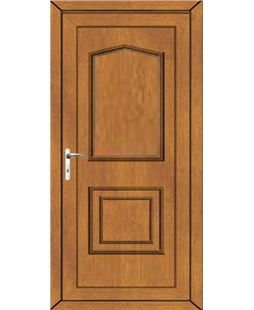 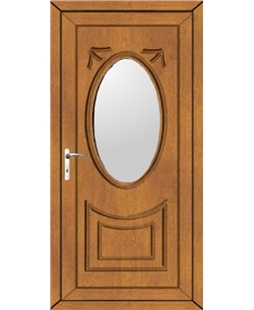 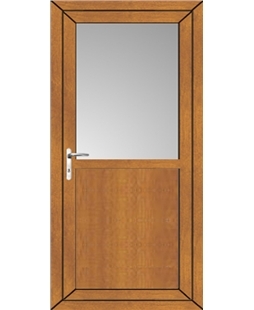 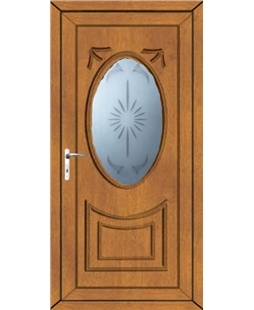 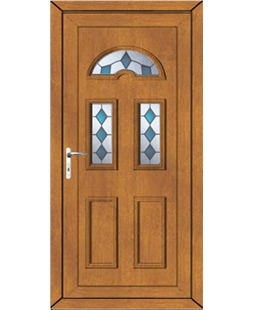 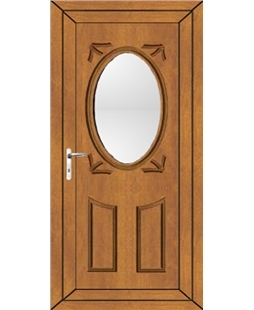 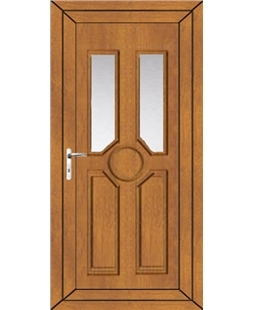 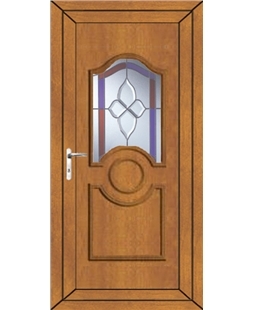 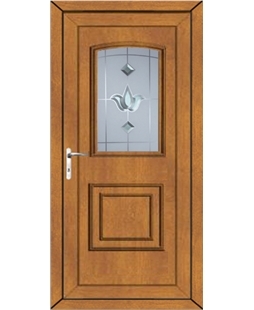 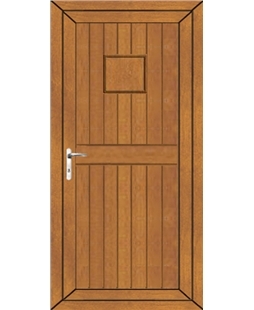 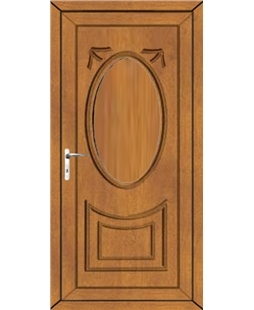 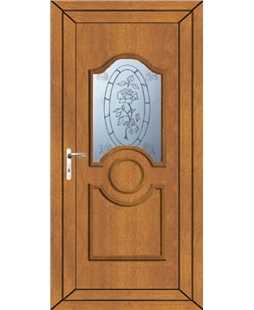 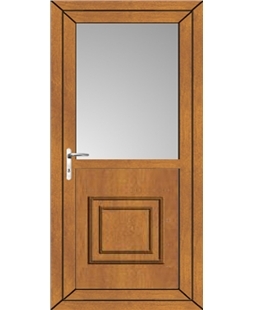 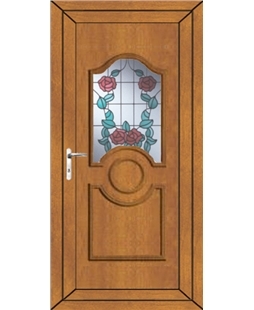 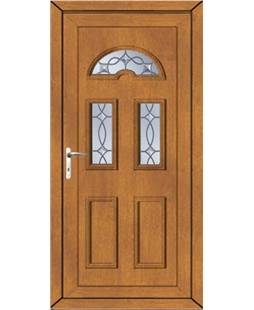 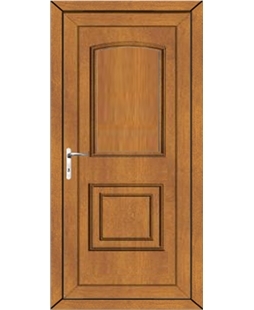 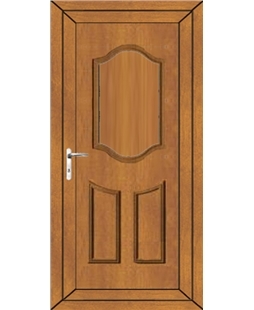 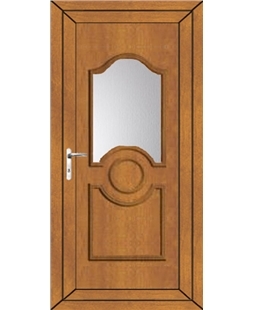 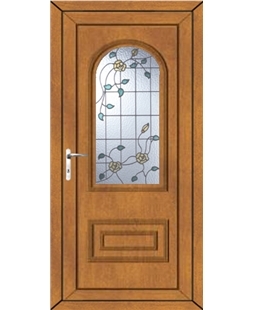 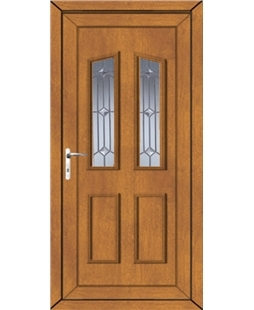 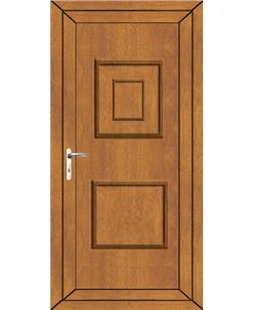 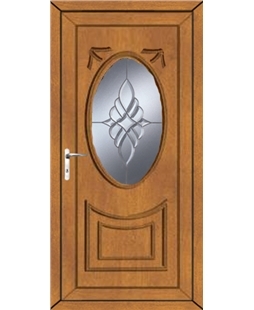 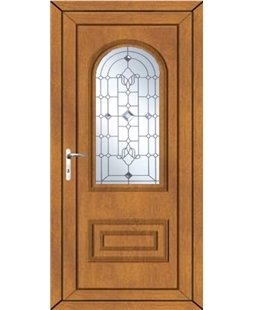 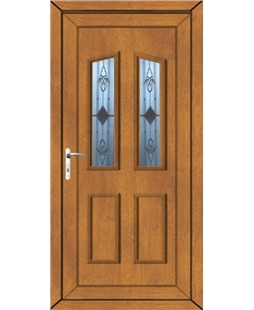 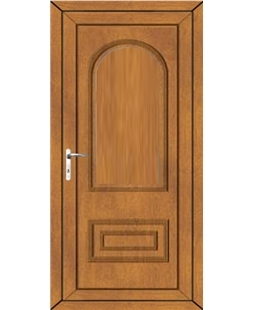 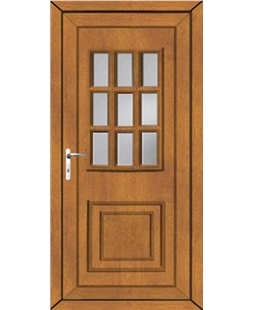 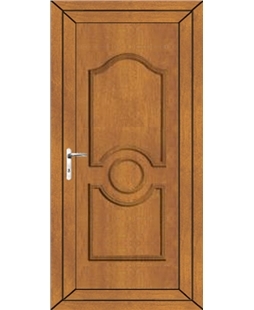 Most uPVC doors that you see are White, but our High Security uPVC Doors are also available in Oak. Coloured uPVC Doors are a great way to add more character to your home and once fitted they can completely transform your property. 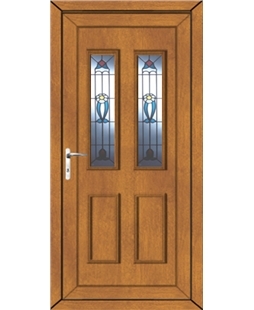 Not only will these doors look super stylish, they will also increase the security and thermally efficiency of a home. 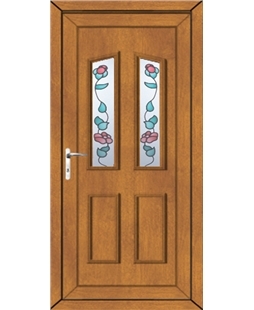 uPVC is one of the most affordable and durable materials available on the market and will never rot, flake, rust or corrode. Not only does this mean that by purchasing an external uPVC Door you will be getting better value for your money, your new door will also be incredibly low maintenance and the only treatment it will require is a wipe down with a damp cloth. To help keep any unwanted guests out of your home our High Security Doors are created with security in mind. They have 28mm MDF reinforced uPVC panels, box section galvanized steel reinforced frames and toughened safety glass as standard. The door also has a multi-hook locking system, multipoint high security locking including hooks and a Full 1 piece lock keep. 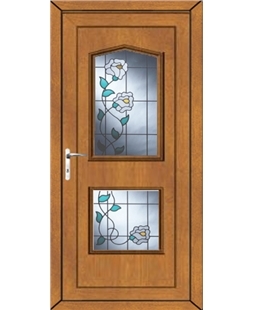 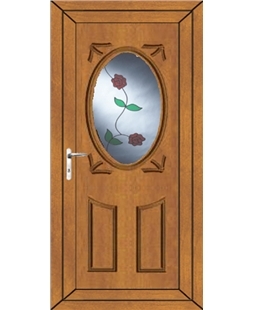 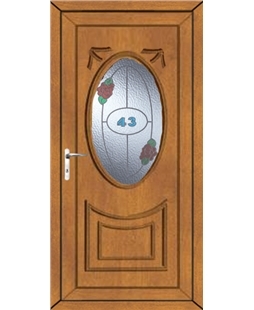 With a huge range of uPVC Door designs to choose from you may be spoilt for choice. 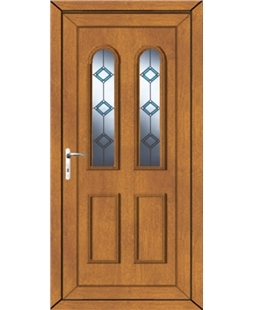 If you need any help or have any questions when it comes to choosing your new door, then please don’t hesitate to call us for free on 0800 955 0898.